K: Can you speak English? D: Yes, I can. If I practice, I could speak better. K: We could practice English together if you like. D: Sure! Could we practice on Monday? Go over the vocabulary below with your tutor. Make a sentence using cannot (not allowed). cannot, drink, coffee, you, now ________________________________. Make a suggestion. What do you want to do? go, if, could, we, you, bowling, like ____________________________________________. Request something in an informal way. loan, five, can, me, you, dollars __________________________________________________. A general ability in the past. could, he, five, run, kilometers, before _______________________________________________. When I was eighteen years old, I could eat a lot of food. If we hurry, we __________ catch the bus. ________ I help you make the bed? Fill in the blank with the job described. If money was not an issue, what job would you like? What did your parents do for a living? Did they like it? 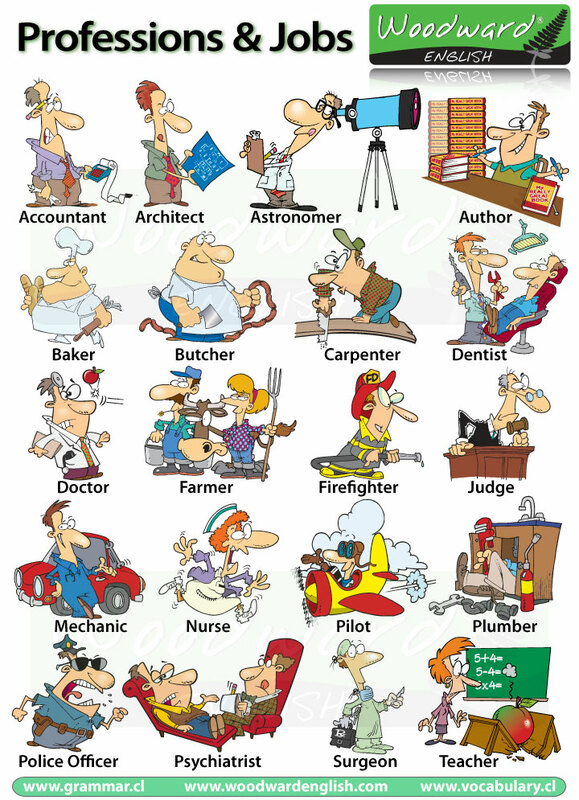 What do you think makes a person like their job?